As the Physical Therapist / outpatient provider the problem is that the system does not provide sustainable care. Physical Therapy reimbursements are decreasing and, while Physical Therapy is the least expensive provider of care, as an industry, we are the first to have payments reduced. As a result, Physical Therapy practices have stopped growing and stagnation is prevalent; with payers of healthcare making physical therapy services increasingly less relevant. and, while Physical Therapy is the least expensive provider of care, as an industry, we are the first to have payments reduced. 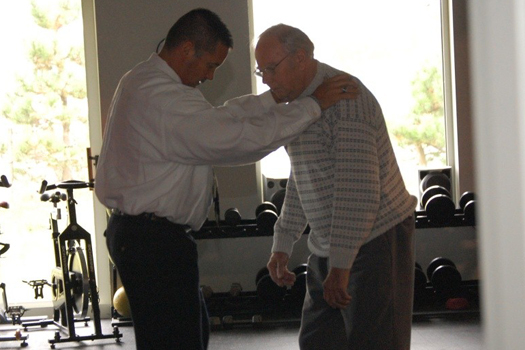 as providers with little Return On Investment making physical therapy services increasingly less relevant. is spent on largely preventable and manageable chronic diseases. Back: What is a M.O.G.